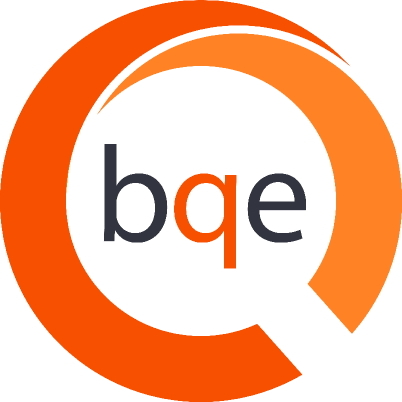 Project Center was introduced in BillQuick 2012 Enterprise Edition. It is a very powerful and useful screen designed for project managers, partners, principals and owners. It is a comprehensive project management tool that gives you a complete view of your projects, making it easy to manage all of them at a centralized place. While the Project screen allows you to create and maintain a profile of each project, this screen allows you to manage and track their progress. You can view highly critical information, key metrics, status and to-do tasks of your projects on the Project Centre screen. While tracking the financial health and history of your projects, you can easily detect the problematic areas, if any. 1. Access the Project Center screen from the Projects menu. These flags change depending on the option you choose. 3. You can also filter the list to focus on projects of certain Project Managers. 5. On the right panel, you can view key data for the selected project. You can choose to see either a Contract Comparison or Budget Comparison using the dropdown menu. You can see the contracted/budgeted amounts in terms of Services and Expenses versus the actuals, along with the Remaining values. The Profit Analysis chart totals up all the Billable time worked on the project, Cost of this billable time and the Profit on that. The Billability Analysis chart totals up all Billable time, Billed time, Un-Billed time to be invoiced and Non-Billable time worked on the project. The Efficiency pie chart shows percent of work done for the project that is Billable and Non-Billable. You can hover over a piece of the pie to see the actual dollar amount. The Earned Value chart shows the per month Actual Cost (cost to your company), Earned Value (amount of billable work) and Earned Value Actual (amount of billable work actually invoiced). You may hover over a point on the chart to see the dollar amount. 6. Project Centre provides access to other areas of the system, making it easier to manage your projects from one place. E.g., Time/Expense, Project Journal, Files, Assignment, Allocation, Account and History.